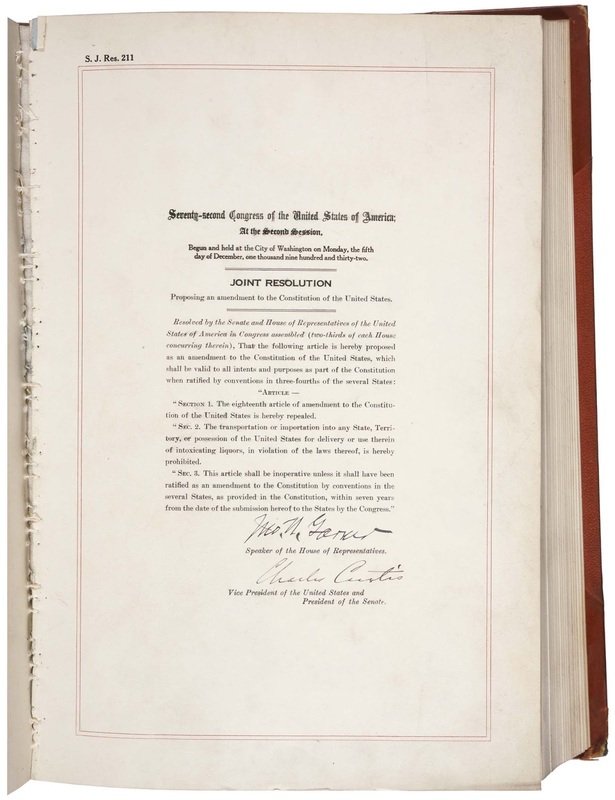 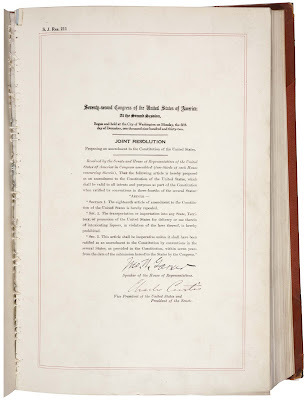 The Twenty-first Amendment (Amendment XXI) to the United States Constitution repealed the Eighteenth Amendment to the United States Constitution, which had mandated nationwide Prohibition on alcohol on January 17, 1920. 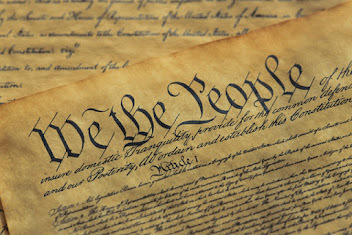 The Twenty-first Amendment was ratified on December 5, 1933. 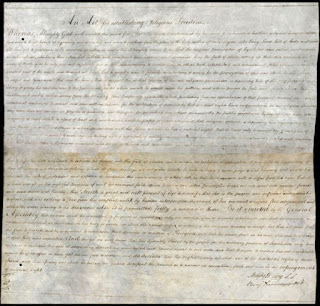 It is unique among the 27 amendments of the U.S. Constitution for being the only one to have been ratified by state ratifying conventions.